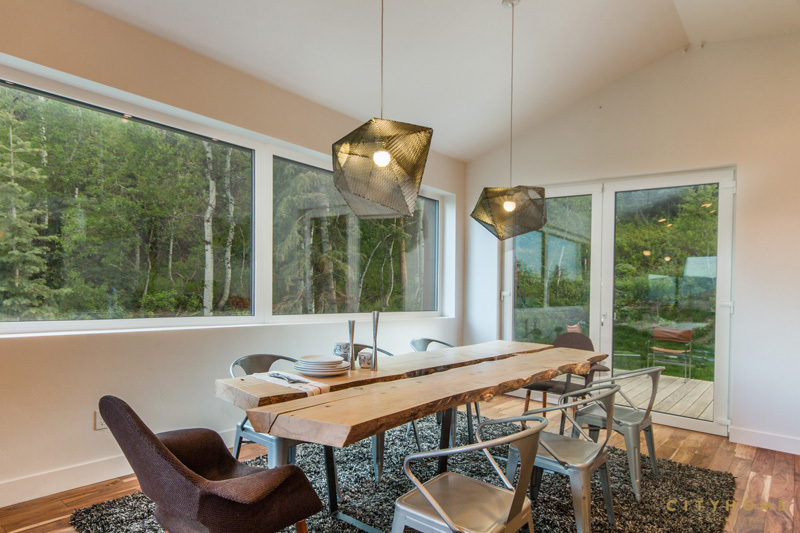 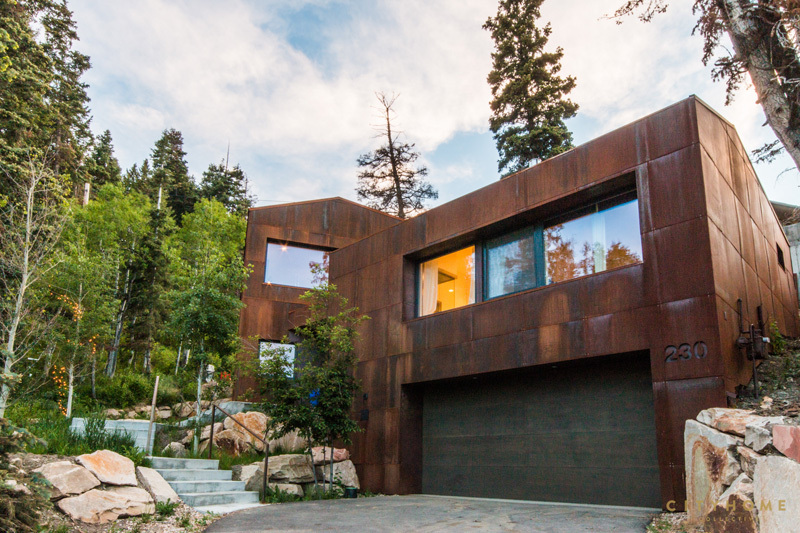 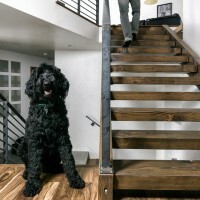 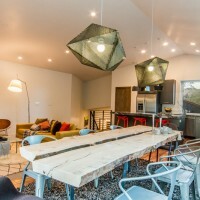 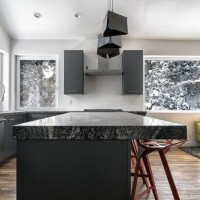 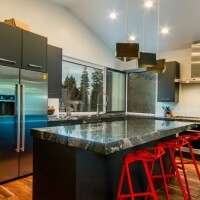 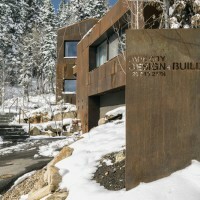 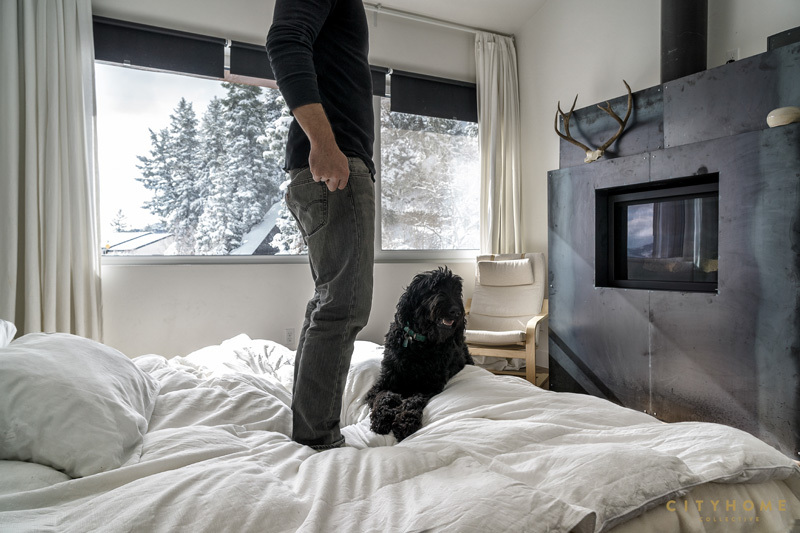 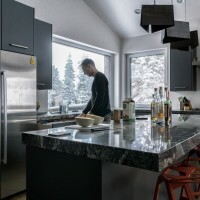 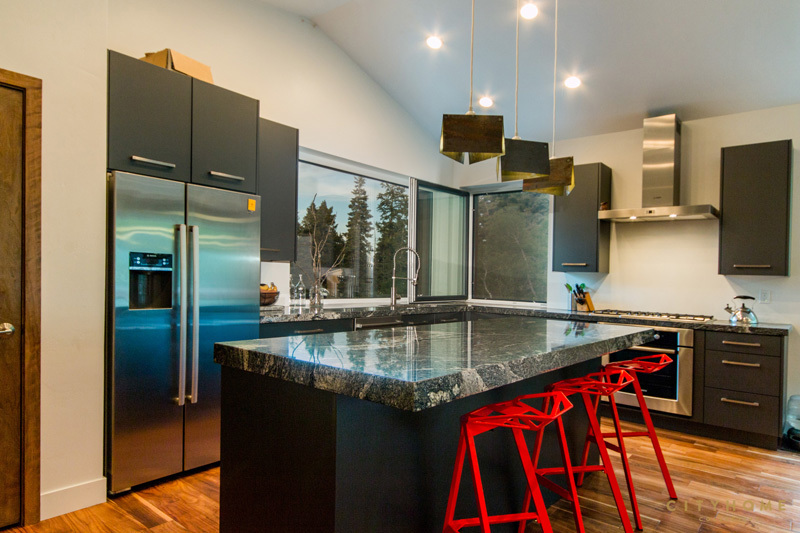 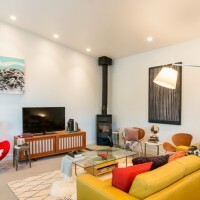 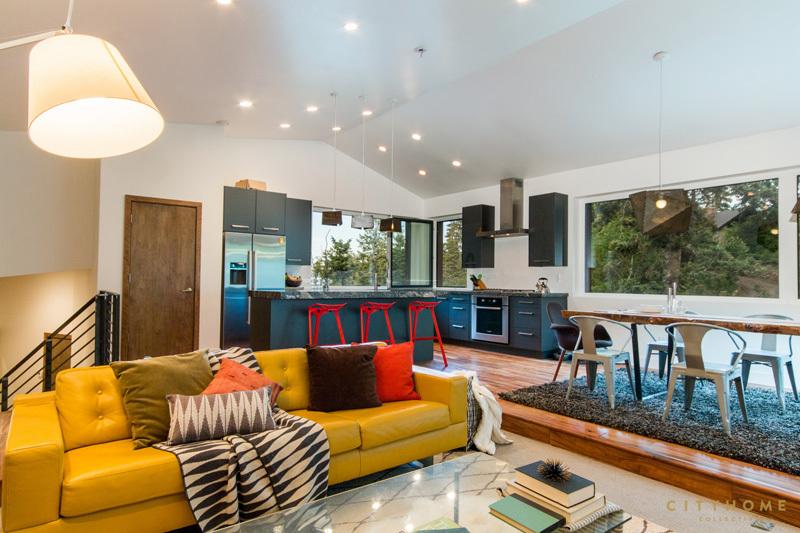 Chris Price of ParkCity Design + Build has sent us photos of the Summit Haus, a home located in Park City, Utah. 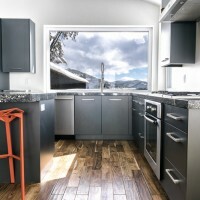 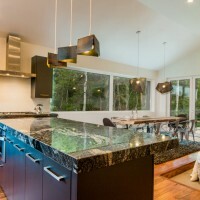 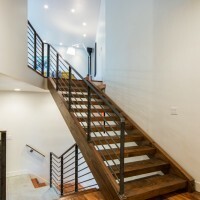 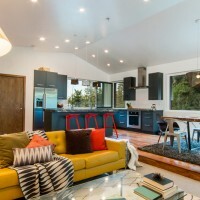 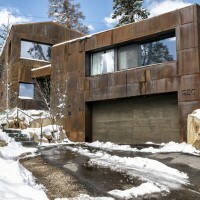 Located on 230 Parkview Dr, Summit Park, Park City UT lies one of the most efficient houses in the country. 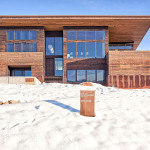 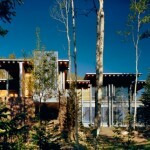 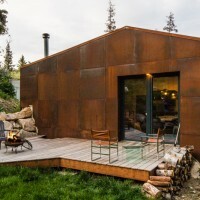 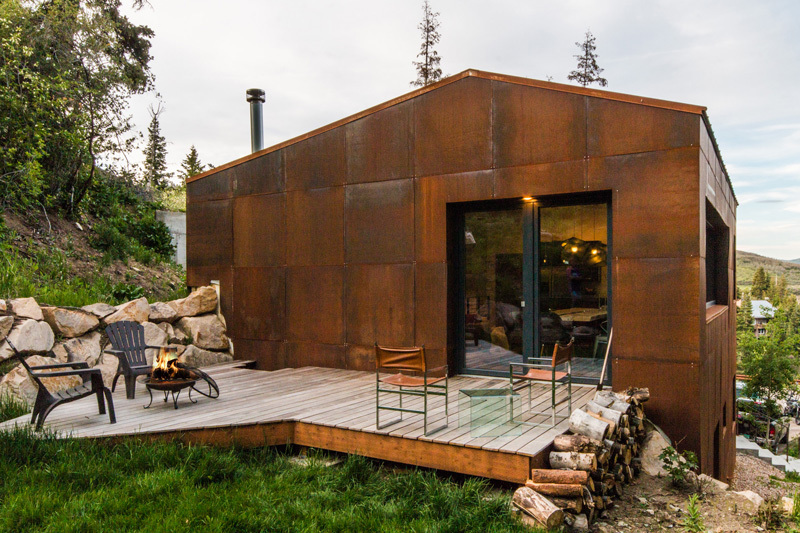 The Summit Haus is an exploration in design and construction of advanced high performance housing. 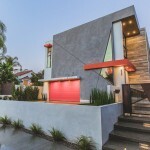 Seeing a rising demand for sustainable housing along with rising Carbon emissions leading to global warming, this house strives to show that sensible, good design can create spaces adequate for today’s housing demands while adhering to strict standards. 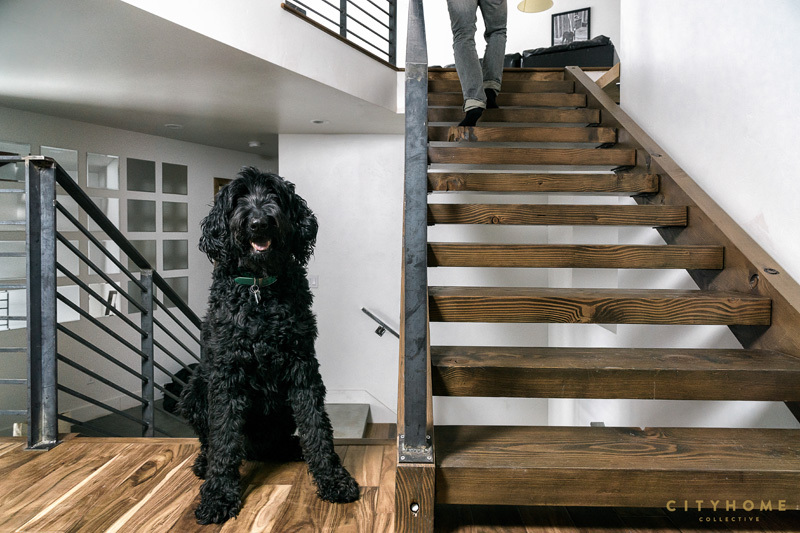 The house was designed to meet the very rigid Passive House rating system – 90% more efficient than a typical home in the area.